Disney has released a new photo of the Dok-Ondar audio-animatronic from Star Wars: Galaxy’s Edge. 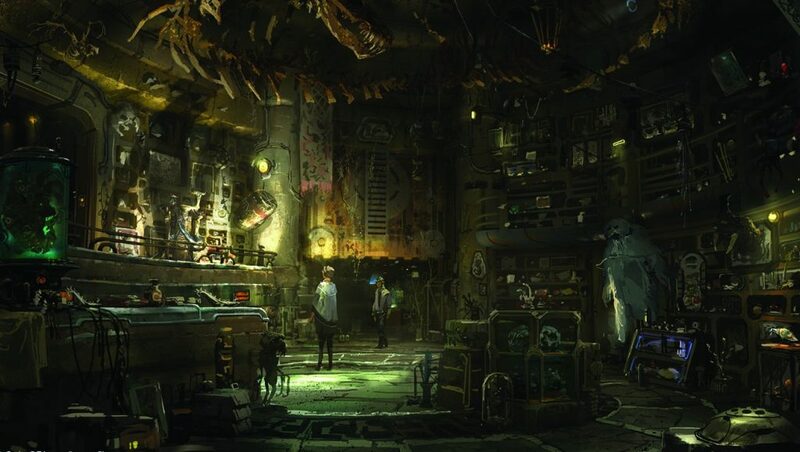 Disney has stated that this is an actual photo taken inside of Dok-Ondar’s Den of Antiquities in Star Wars: Galaxy’s Edge. In addition to the above photo, you can check out some already released concept art of the shop below. To find out more about Dok-Ondar’s Den of Antiquities, check out our post detailing the shops coming to Star Wars: Galaxy’s Edge.